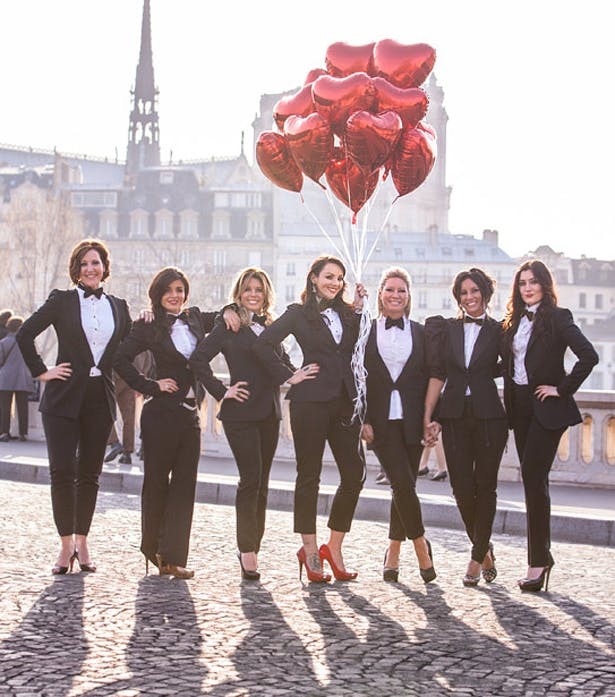 While there’s a certain amount of wild abandon allowed in the celebration of the bride’s last night of freedom, it’s worth considering these few hen night etiquette pointers, to ensure a good time is had by all. Having a few drinks is fine but consuming so much you need someone to look after you can ruin the night for everyone. 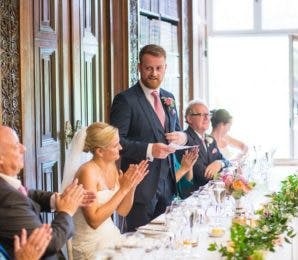 It’s also embarrassing being the one who stole the show from the bride-to-be by stripping off, dancing on tables or accidentally ‘decorating’ their shoes… Avoid this by going out for a meal before you hit the bars and try to remember to have the occasional glass of water throughout the evening. It’s not expected but it’s a lovely gesture to all contribute towards the cost of the hen night for the bride. She has a whole wedding to pay for and she’ll be thrilled if you all chip in to help her out. 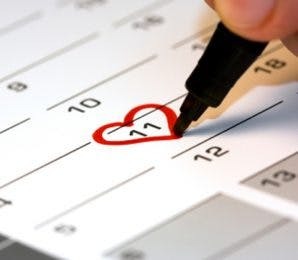 If you happen to fall in love at first sight during the hen night and want to pursue your new love interest, it’s fine to do so – to a point. Remember this is the bride’s hen night celebration and she wants all her girls with her. So, take his number and arrange a date another time then go back to the group. You don’t want to be remembered as the one who ruined the night by going off with a bloke and not telling anyone where you were going. 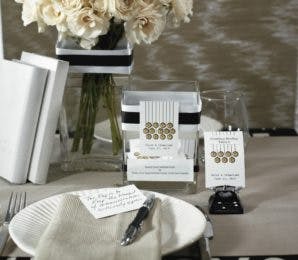 Arrange a small keepsake of the occasion for everyone present, perhaps something extra special for the bride-to-be. A framed photo of the night for the bride-to-be and an engraved shot glass for everyone is just right. 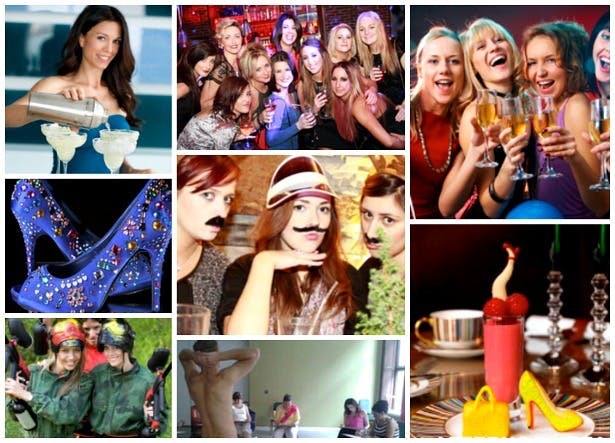 If there are two separate camps of people to invite to the hen night, it is worth considering having two small celebrations. 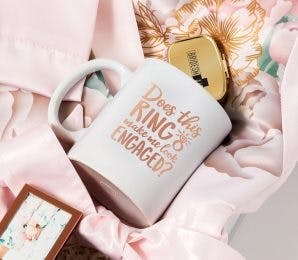 One could be a relaxed afternoon tea or spa party that could include the mothers of the bride and groom and even the grandmas while the other could be a wild all-nighter complete with drinking games! 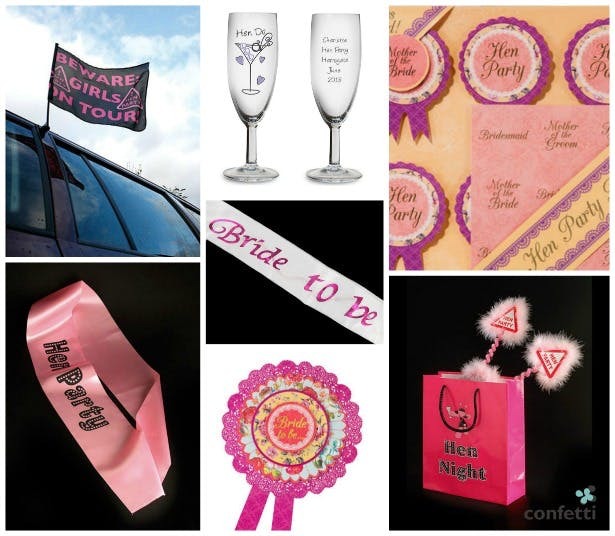 For more hen night ideas please visit our hen and stag experts in the Directory. 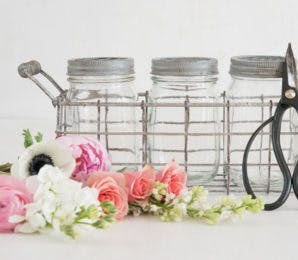 Is it ok for the mother of the groom to give a little gift to just the bride to be,her mother,her sister,and her very best friend? We live in different countries and I do not know everyone who is invited.